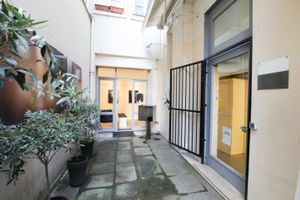 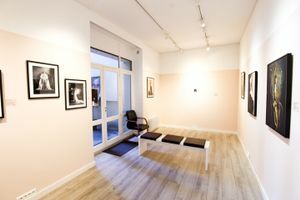 Located close to the picturesque Île Saint-Louis, this beautiful 45 sqm gallery space is perfect for showrooms, art exhibitions and high-end private events. 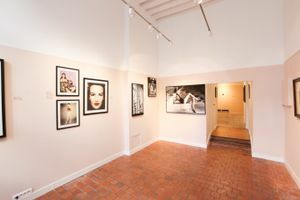 Situated in a listed building, this space is elegantly decorated with pastel pink and white walls. 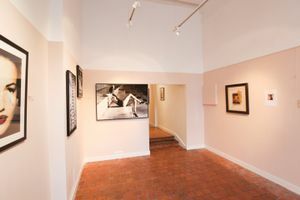 There are two interconnected spaces, one with an original stone floor and another with smart wooden flooring and access to a small courtyard. 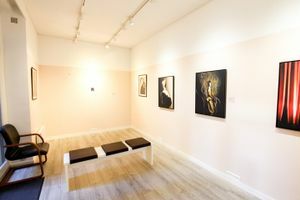 The sophisticated and slightly industrial lighting creates a lovely bright ambience ideal for showcasing artwork and products in a showroom environment. 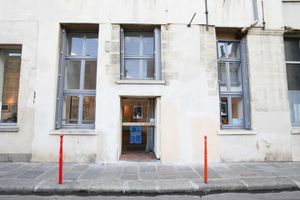 Facilities include bathrooms, Wi-Fi and street level access. 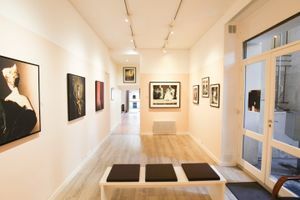 With neighbors including reputable art galleries and popular retailers, this open and tasteful space is perfect for luxury and creative brands to showcase new products and artworks.